Kerhir’s 4 cottages, located only a few kilometers away from Trégor’s beaches, are presented to you on the following pages. Some of them were set up in Kerhir’s Vieux Manoir, from the 15th and 16th centuries, and the two others were set up in the newest outbuildings of the new Manor, that was built in 1820. 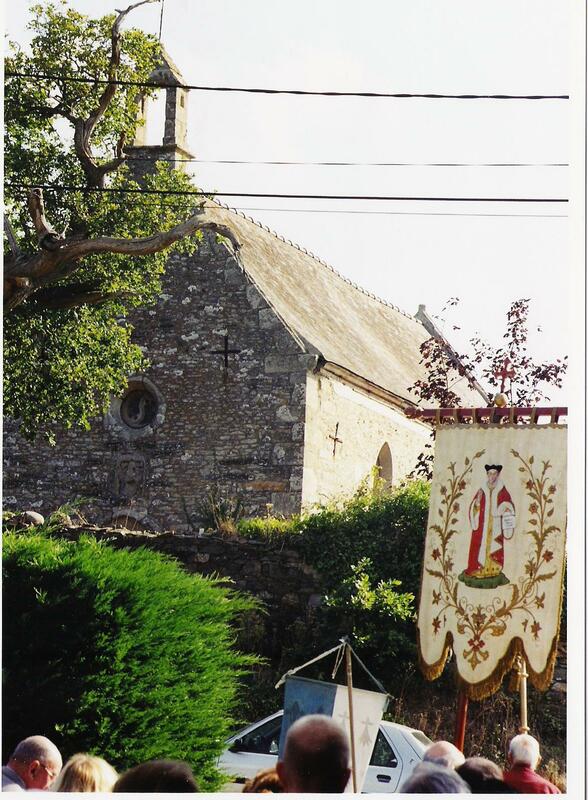 Kerhir’s domain has history, because it was built in 1420 by Pierre de Trolong, and was then transmitted from generations to generations with successive marriages, until the current owners. If you spend your holidays in Trégor, those cottages will allow you to discover this wonderful area, full of history and traditions. 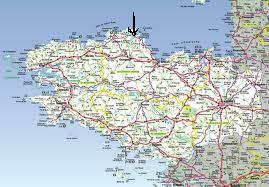 You will also be close to GR34 ( a road), a GR that goes all around Brittany. You can also visit Tréguier’s old town, its cathedral with its cloister, its old streets, and also visit Trégor’s coasts that do not lack of charm: the rocky coasts, the small sand beaches in Plougrescant or Port Blanc, etc. At the end of your day of discovery, you will be happy to gather around in a pleasant domain, in which you will be able to enjoy the woods, the long walks along Tréguier River, in an authentic and family environment. Recent renovations improved the cottages’ comfort, and in December 2014, Wi-Fi was extended to the Vieux Manoir and the Grand Logis. We hope that you'll find everything you need on our website. 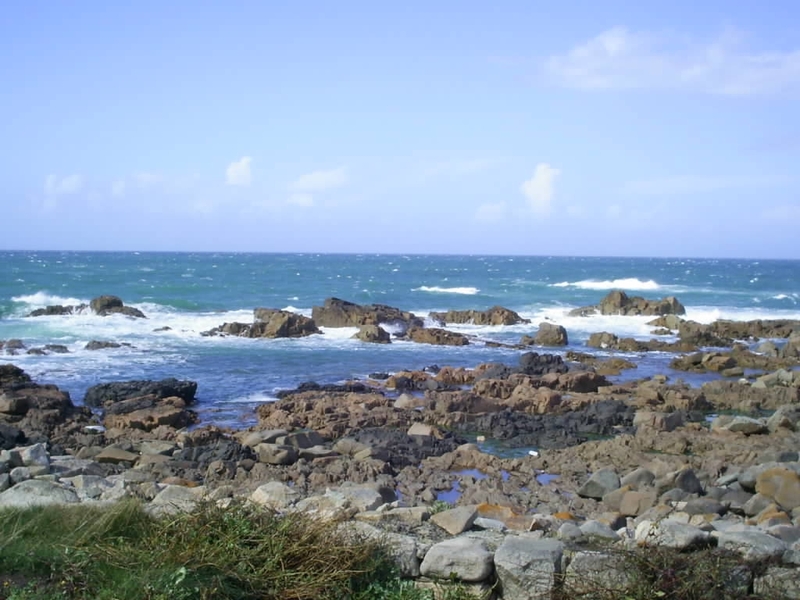 If you need to, you can also visit the webpage Locations de Vacances.bzh, the rental website for holidays in Brittany, where you can find our advert in the Côtes d’Armor section. We hope to see you soon in one of our cottages. 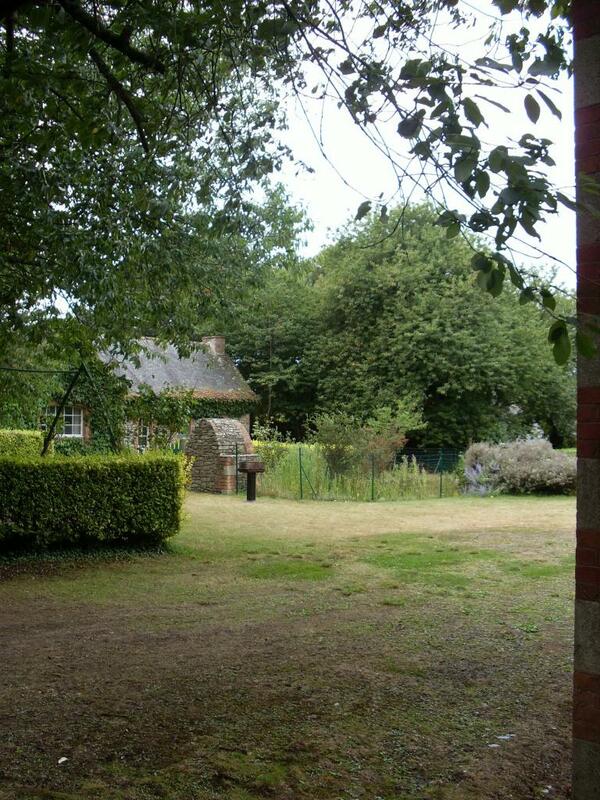 Our cottages are in partnership with http://www.locations-de-vacances.bzh. 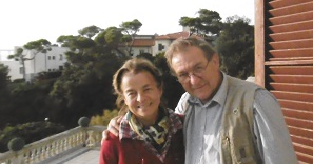 Elizabeth and Bruno de la Brosse welcome you to Kerhir !